NON-PROFIT ASSOCIATION governed by the law of July, 1st 1901 and its decree of enforcement, Civil Code, its by-laws. 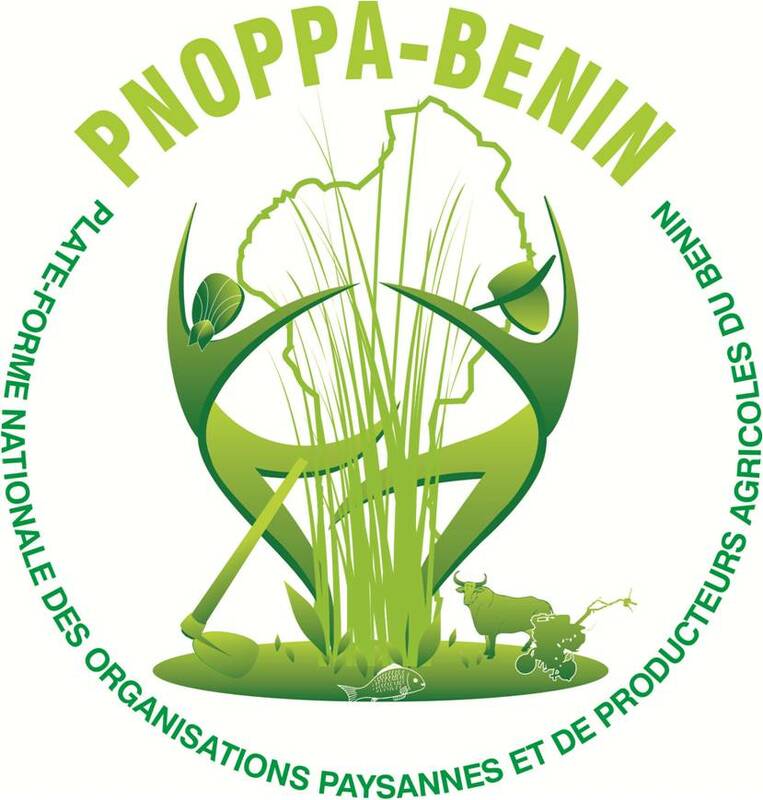 PNOPPA is registered to the Minister of Interior of the Republic of Benin under N° C/SAG N°4585 of October, 10th 2006 and published in Official Journal of the Republic of Benin under n°2007/0252 DEP-ATL-LITT-SG-SAG-ASSOC of July, 03rd 2007 . Lastly, an autonomous, well governed and pro-active with a big credibility. Ensuring the representation of Beninese FOs in national, regional and international institutions and all the other fairs at the continental and international level on cross-cutting issues.